ESL has announced that TYLOO and ViCi have been invited to take part in the Pro League Season 9 China group stage. The Chinese duo will take up half of the slots in the group stage, scheduled for April 19-21, with the remaining two sides coming from a closed qualifier. 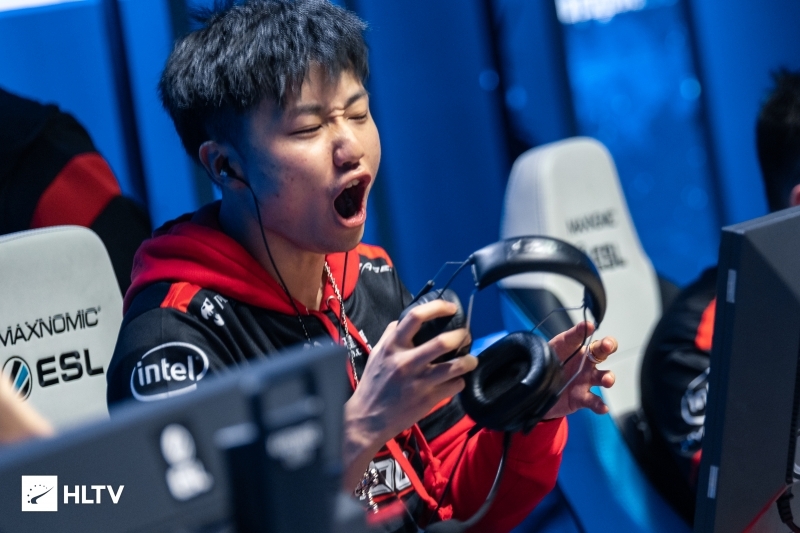 Both TYLOO and ViCi were in action at the IEM Katowice Major and went out of the tournament in the New Challengers Stage with a 2-3 record. Before the end of the month, TYLOO will be attending the StarSeries i-League Season 7 event, in Shanghai, where $500,000 will be on the line. This will their second tournament since revamping their roster with the returns of YuLun "Summer" Cai and YuanZhang "AttackeR" Sheng, and the appointment of Ivan "Johnta" Shevtsov as coach. The top two sides of the China group stage will progress to a second stage, in which they will be joined by the leading sides of the Rest of Asia group stage. 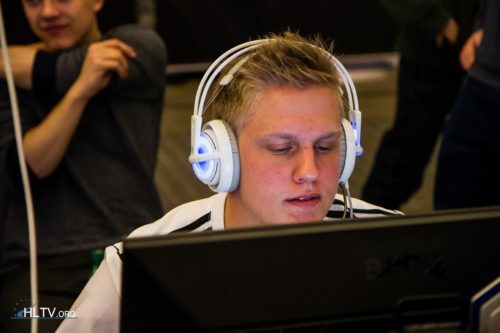 These four teams will square off from May 14-16 for one spot at the ESL Pro League Season 9 Finals, where eight teams from Europe, six from the Americas and one from Oceania will also be in attendance. 7/10 Hong Kong isn't a country and Hong Kongese are Chinese. Lets go Ben10 and co.
Let's hope stays that way, way to many eSports dominated my Asian scene. Yes, CSGO has no development in China. Is that why mibr lost to windigo? Too bright monitors?? Congrats, you're now banned from entering China. how about DD and captainMo ? How do I get the tickets for S7 in sh? Kinda expected. Those are currently the two top Chinese teams in the scene, it is exciting to see Tyloo finally drop down to a second place within the Asian region. ViCi Gaming has really snuck up on them, great going Kaze and Freeman! Panda man! Sneaky people took the whole CyberZen roster xD But yeah these four will make the event quite crazy but still ViCi and Tyloo are miles ahead of the others.